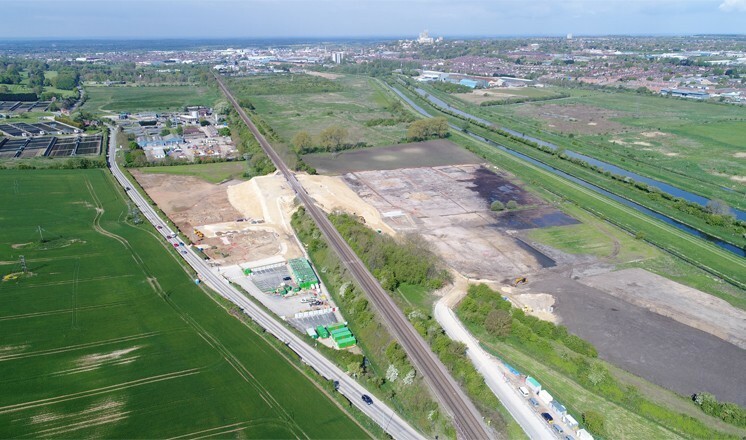 The Lincoln Eastern Bypass is a major infrastucture project, connecting the A15 south of Lincoln with the A158 to the east. 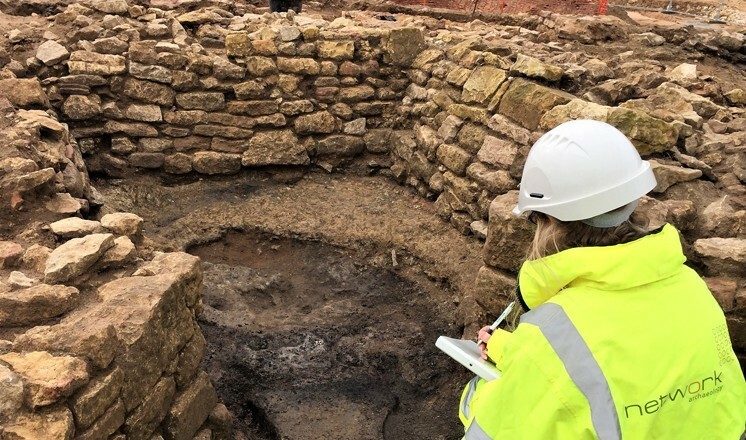 As well as improving Lincoln's traffic flow, the project has provided an unprecedented opportunity for archaeologists to explore areas along the route already known to be of immense signifance, ensuring that they can be both understood and protected. 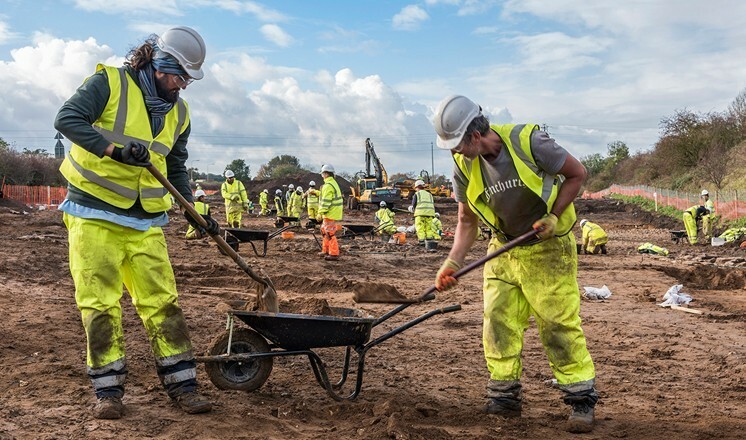 Archaeological excavations by Lincoln based Network Archaeology at an important part of the route, just south of the River Witham at Washingborough, have been ongoing since September 2016 and have produced stunning results. 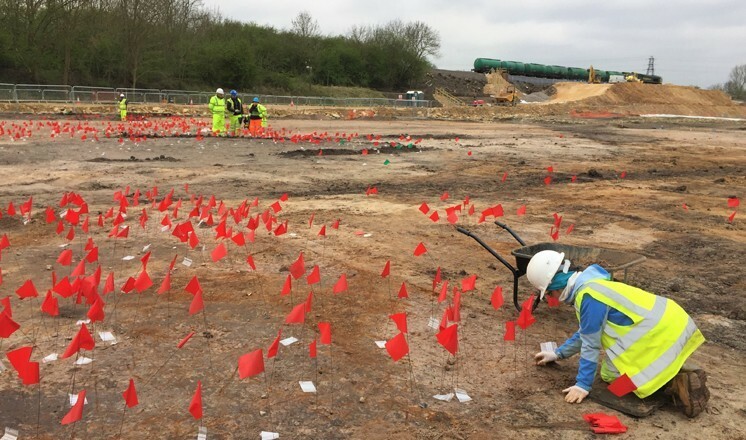 Evidence of a wide range of almost continuous human activity dating from c.12,000 years ago to the 20th Century has been uncovered, promising to fundamentally alter our understanding of not only this site, but also the history and development of Lincoln and its hinterland. 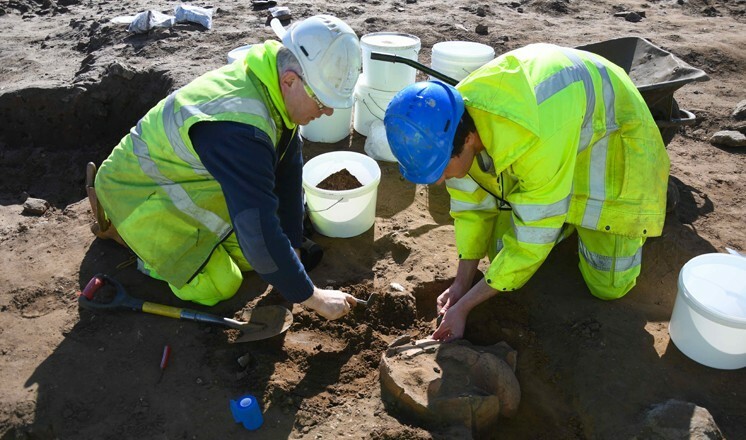 The project has produced tens of thousands of finds, with many more discoveries likely to be made as the project continues and the finds and features are studied in more detail. The Collection is delighted to be able to display some of these finds as the project progresses, and the display will change and evolve to reflect new discoveries and information. This includes the ongoing 'find of the week', as detailed in the Lincolnshire Echo. 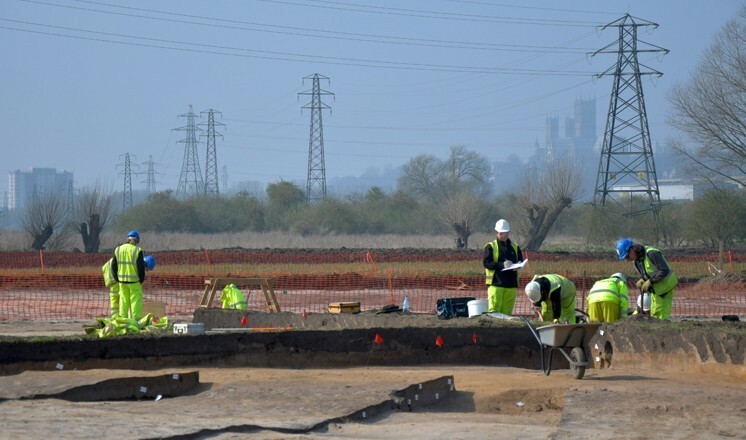 You can keep up to date with the progess of the project and the archaeological discoveries on this Lincolnshire County Council web page and on the Lincolnshire County Council Facebook page.